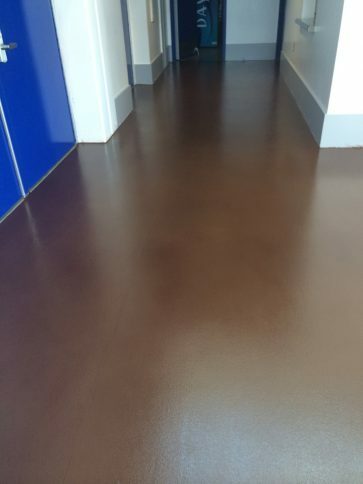 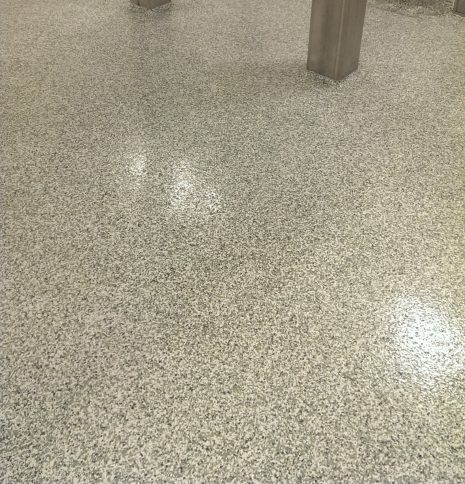 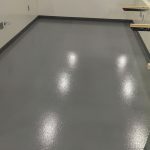 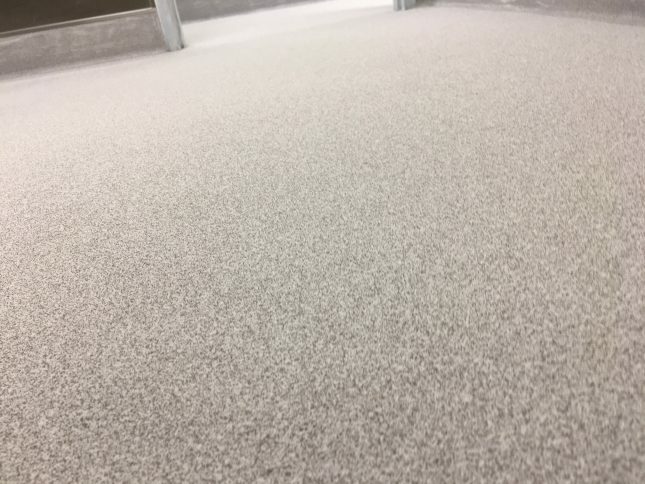 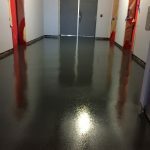 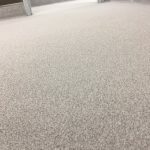 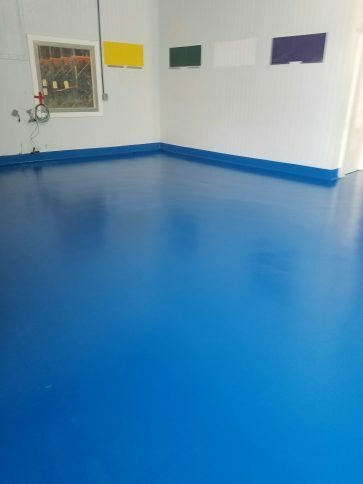 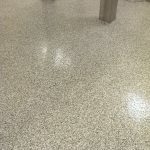 esd-flooring - Pacific Coast Contracting Services, Inc.
Our seamless Electrostatic Dissipative (ESD) flooring systems help protect your sensitive electronic equipment from electrostatic discharge. 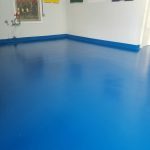 Whether you want moderate protection with superior aesthetics or highly durable protection for extremely sensitive equipment, we can offer a system that meets your needs. 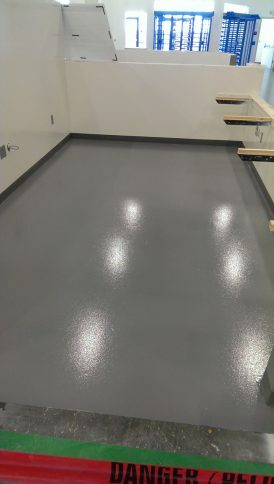 Seamless ESD Systems do not require wax, and are commonly used for data centers, electronics manufacturing facilities, cleanrooms, laboratories, telecommunications, aerospace, defense, explosive and munitions. 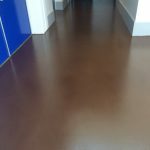 Please let Pacific Coast Contracting know if you need assistance with ESD Flooring Solutions.